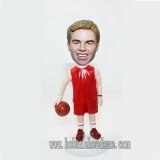 SS_F8M59 Custom bobblehead dolls made to look like you! Change the clothing for free. 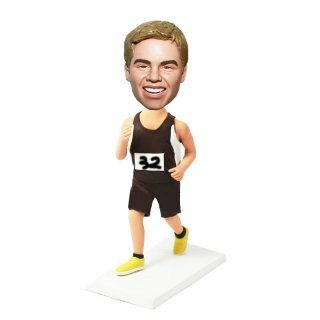 Wearing sport jersey, this custom male bobblehead doll is running. 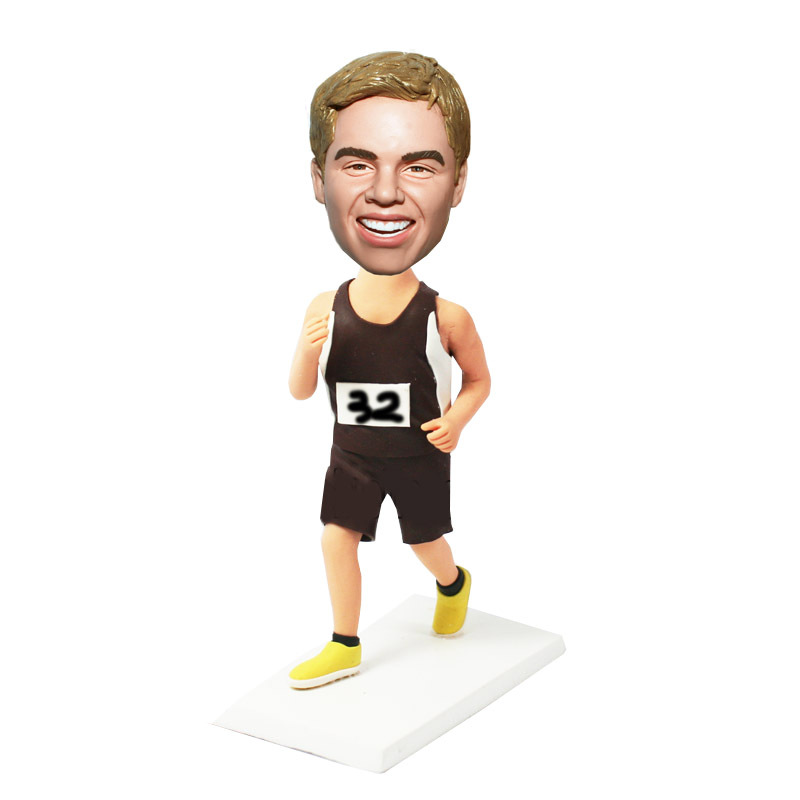 Want a have a running bobble head ressemble to you smiling face?? 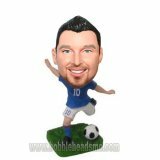 All you need to do is simply upload your photos and write your comments or instructions to your bobblehead.